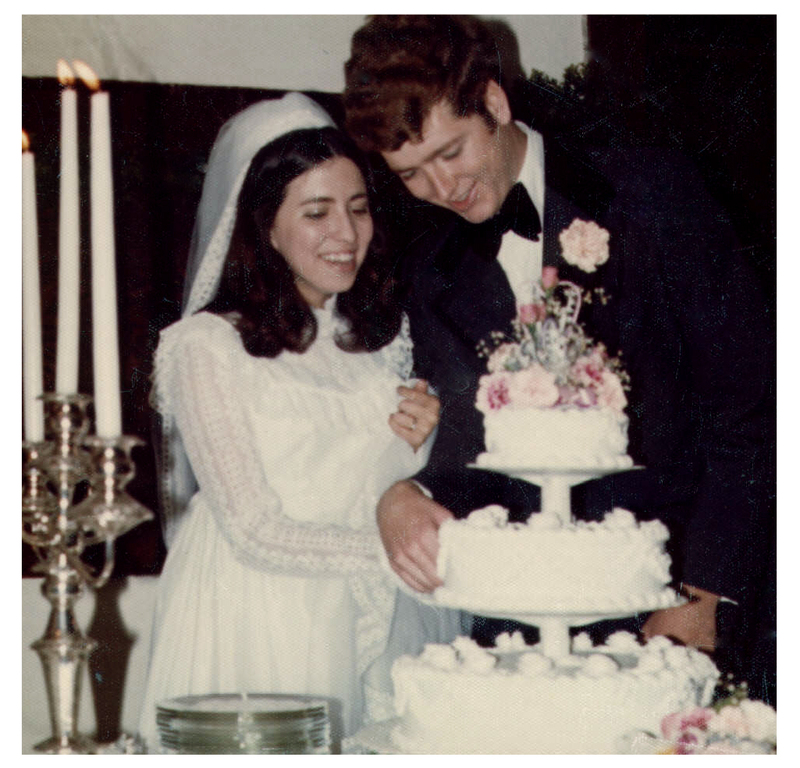 Last week my parents had their 37th wedding anniversary. Their commitment to each other and their relationship continues to amaze me. Can we only hope to build strength and loyalty like this with supporters? No. In this series, we have had our first meeting, made the match, courted our donors and defined the relationship. Now’s the hardest part, keeping the love alive. If you’re a donor and you read a story you like or something makes you think of the organization, write an extra check, of any size. Going above and beyond goes a long way. You can also make specific introductions or write encouraging notes to staff. Those little things add up. As the organization, do things to wow your donors simply out of kindness. Keep your intent pure. Don’t do it and expect more donations, do it out of appreciation. Always look to strengthen the bond between you both. When a friend has a baby, you send a gift. If you know another friend has a specific interest in an issue, and you see a great book about it – you might pick it up for them. If you know a friend’s child’s first game or performance was on Saturday, you ask about how it went! You can’t do these things for thousands of people but know your top 25 supporters well enough that you can facilitate a stronger organizational relationship by doing special things for them that show you’re interested in them as people, not just as donors. #3 – Know your love language – and know theirs! As shared in the popular 5 Love Languages, people express themselves in marriage and relationships in a variety of ways. Each of those ways may mean the world to one partner yet have minimal meaning to the other. The same goes for the relationship between organizations and their donors. Know your own style and develop your approach for various instances (introduction, first gift, early donor, regular donor, potential major donor, major donor). Understand that there are a million ways to support your organization. Maybe a board member can’t make a large financial donation but they have a network that can connect you to media, in-kind support and more – often even more valuable. Recognize all types of help. Whenever you see or hear about couples celebrating their 50th or 75th wedding anniversary it’s often followed with someone asking “what’s the secret”. The answer I hear most is communication. Same here. The organization with the highest donor response rate in the world is a small social services agency in the UK. Why? On the back of the donation card they have about 57 check boxes where the supporter can indicate exactly what they want to know about, when and in what way the organization should communicate with them. Know your supporters preferences and develop a system to track them and implement methods to use what you learned. Be careful though. As MindFrame shares, people may tell you they prefer email but realistically they may respond better via mail. Listen to what they say, but keep an eye on how they truly respond. Just like in most long-term relationships, the individuals involved grow and develop over time. Five year’s in, you are different people than you were when you started and your relationship may also change to reflect that. As an organization, you may start a new program or take a different path to assess its impact. You may add staff or merge with another organization. It’s crucially important to communicate those changes and growth moments with your top supporters. They’ll appreciate the heads up and may even shed light on a new way they can assist. Know that they are growing too. As their family changes and their career changes, so do their philanthropic interests and abilities. In the end, treat each other with the utmost respect and love. And have some fun along the way because you can do some amazing things together. Awesome series! Especially love the use of family photos!